2. 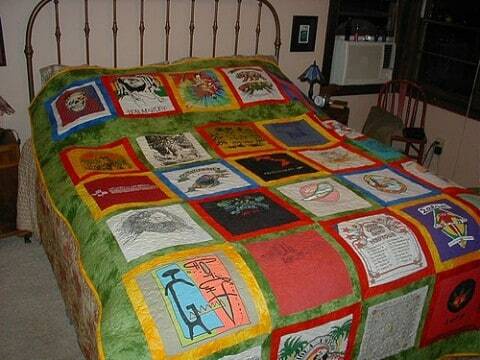 How to Make a Recycled T-Shirt Quilt. 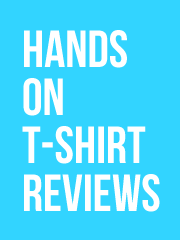 This eHow guide lacks images but does appear to have good instructions. 3. 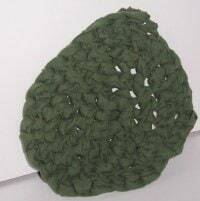 Round Crochet Rag Rug. Just looking at the picture I can tell that this one might take a bit more effort than most of the other projects in this list, but the result does look good. 4. 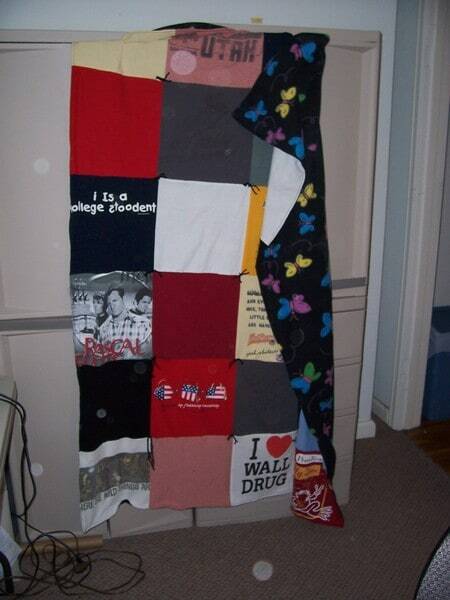 T-Shirt Blanket. You don’t need this tutorial, but that kid in the picture makes it worth posting. The tutorial says to cut out squares from 25 shirts, lay them out in a 7 shirt by 7 shirt square (which doesn’t add up) and sew them. 5. 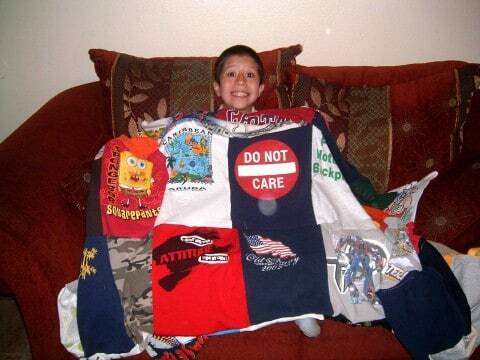 Fabulous T-Shirt Quilt. This link isn’t to a tutorial unfortunately, but it does give you something to aim for! 6. 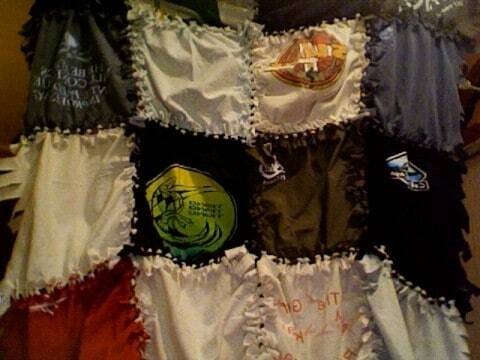 How to make a quilted t-shirt throw. This one looks like a well written tutorial. 2. 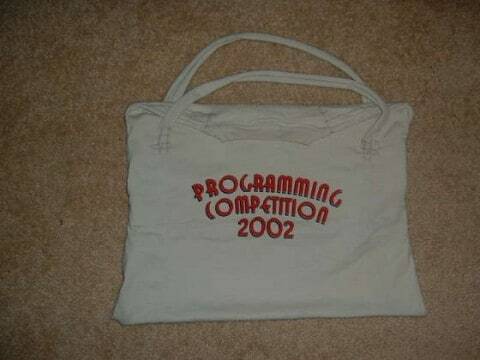 How to make a grocery tote bag out of a t-shirt. The illustrations that go with this tutorial look really good. 5. 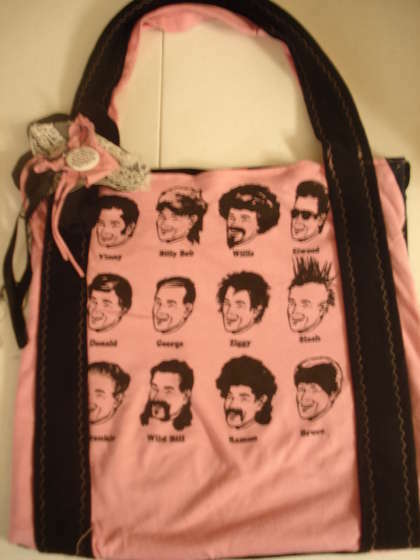 [W] T-Shirt recycled into a handbag. I’m no expert, but that looks quite hard to do. 6. 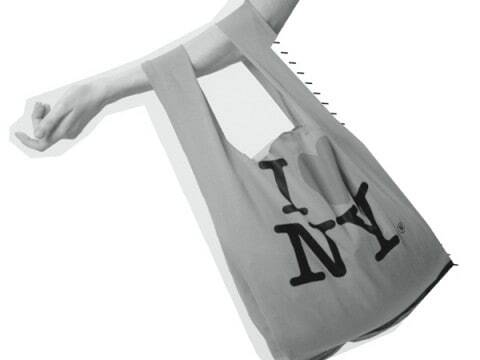 How to make a t-shirt tote bag. 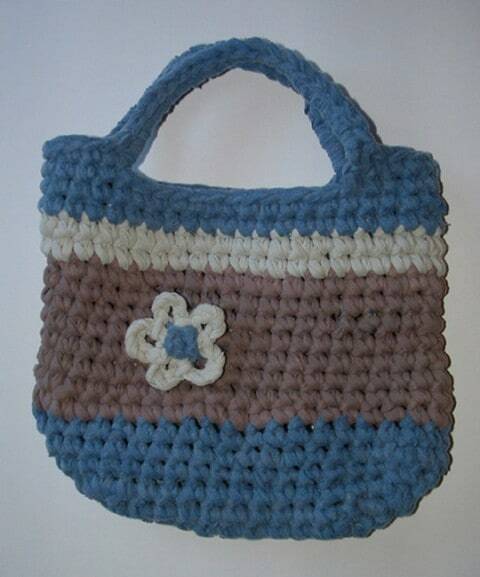 This one’s really pretty, and the instructions look well done too. 7. 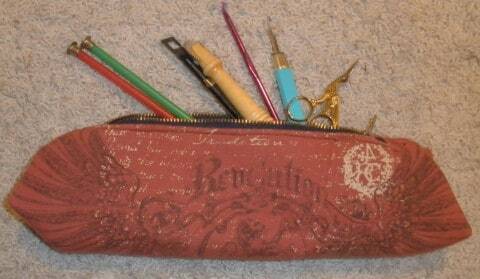 Reinforced pencil bag. 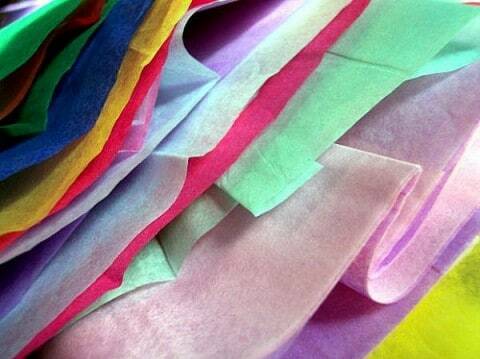 An unusual tutorial, there’s a lot of steps to the process though, so this may not be a project for beginners. 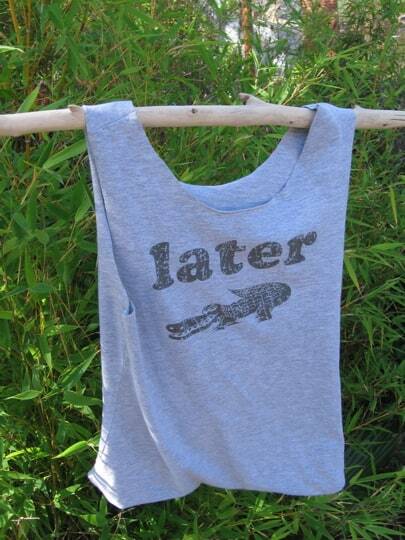 On page three you will find 22 ways to refresh and recondition a t-shirt so that it still looks like a t-shirt, but with a few alterations.